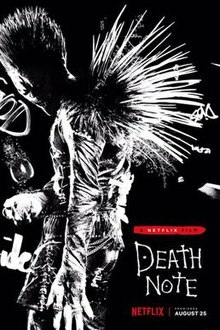 Light Yagami (Tatsuya Fujiwara) is a normal, undistinguished college student — that is, until he discovers an odd notebook lying on the ground. He soon discovers that the notebook has magic powers: If someone’s name is written on it while the writer imagines that person’s face, he or she will die. Intoxicated with his new godlike power, Light kills those he deems unworthy of life. But a mysterious detective known only as L (Ken’ichi Matsuyama) becomes determined to put a stop to his reign.